Did you know that there is a secret list of Google search features that allow you to search or preform functions on Google’s search engine that you have never heard of or even imagined? 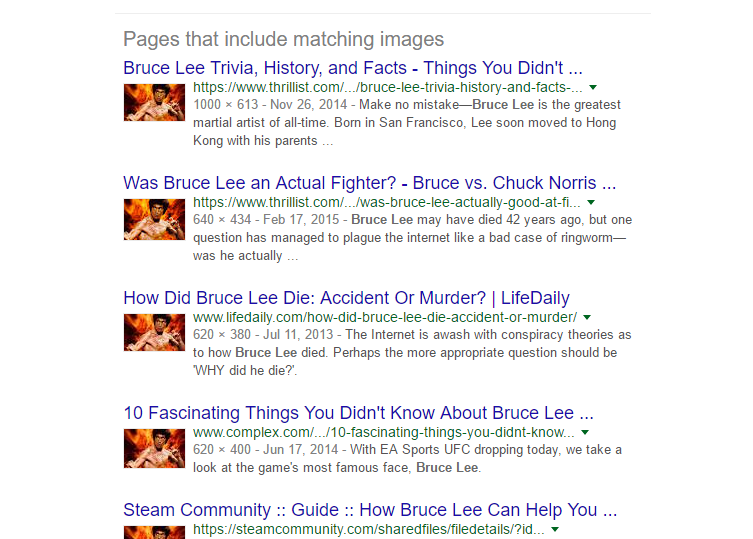 We’ve got them all listed below so you can search on Google like a black-belt. Enter site: to the beginning of a site domain into Google’s search field and Google will return a list of every page of that site it has index. 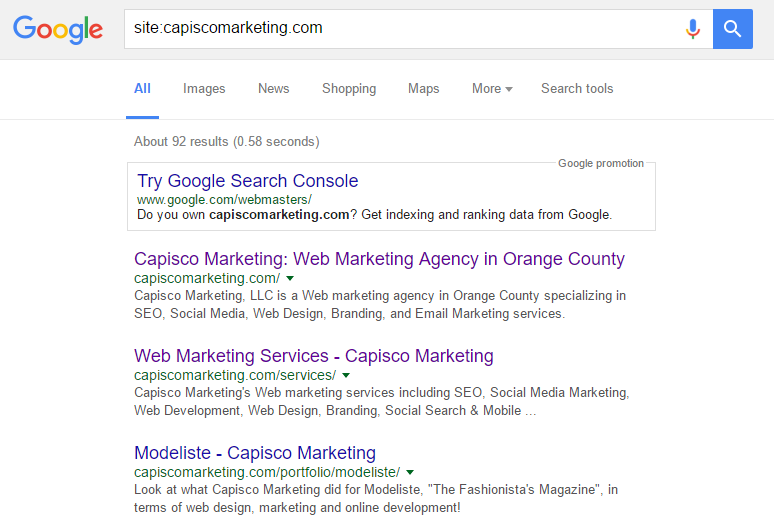 This is a great tool for SEO to check and see what pages of your website have been indexed by Google. Remember, if Google has not indexed your page, it has zero chance of ever showing up for a search and pulling visitors over to your site. You can also use the site: to search websites directly from your browser. You can even search sites that do not have a search bar feature. Simply enter site: along with the website you want to search and any keywords you want to search for on that website. Maybe you want to search CNN for all the recent articles they have written on Bernie Sanders. 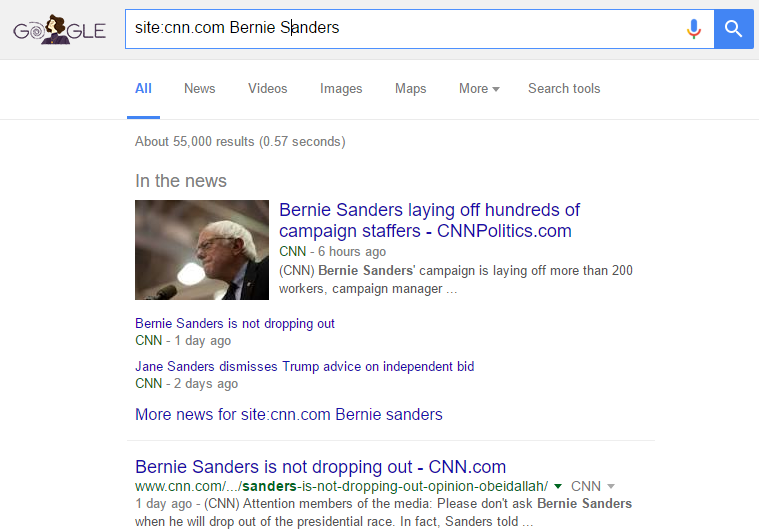 Simply enter “site:cnn.com Bernie Sanders” and you will get a list of all CNN pages that contain those keywords. 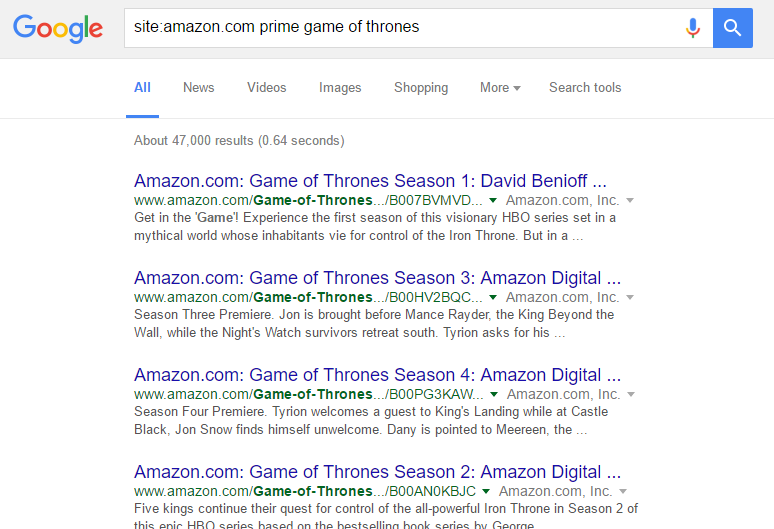 Another great feature of Google is that you can search for images that might be being used on the Web. This is a very important tool for anyone with visual intellectual property like creative designers or photographers. 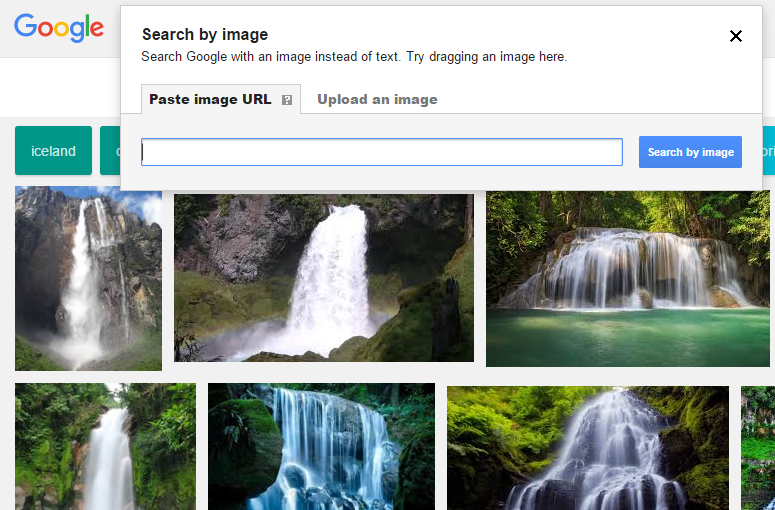 Just go to Google’s search engine and click on the “images” tab then click on the camera icon as illustrated below. 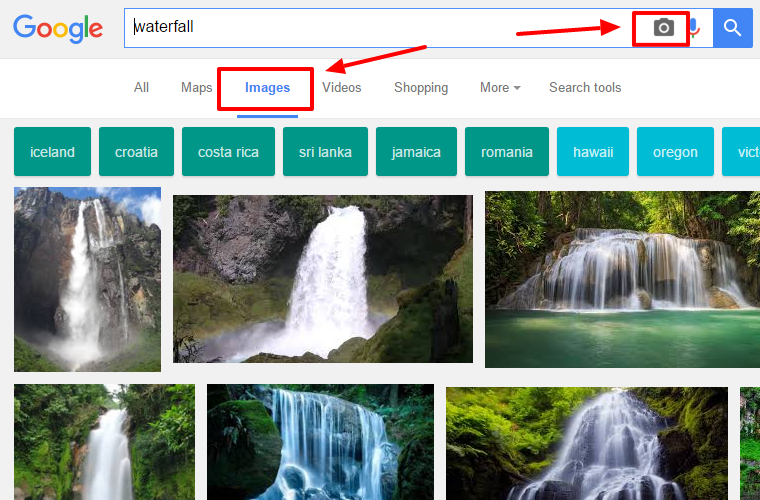 That will pull up a window where you can upload the image that you want Google to search for or you can simply provide Google a link to the image and Google will return results of everywhere that image is being used. When you search on Google, do it like a pro. We’ve compiled a list of characters that you can add to a search query that will help you find the exact information you are looking for without having to screen through multiple pages of search results. 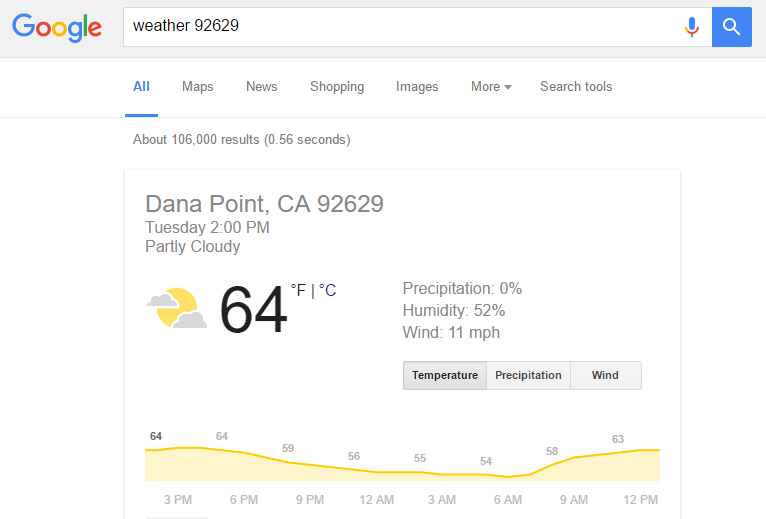 Use Google to set a timer and alarm. 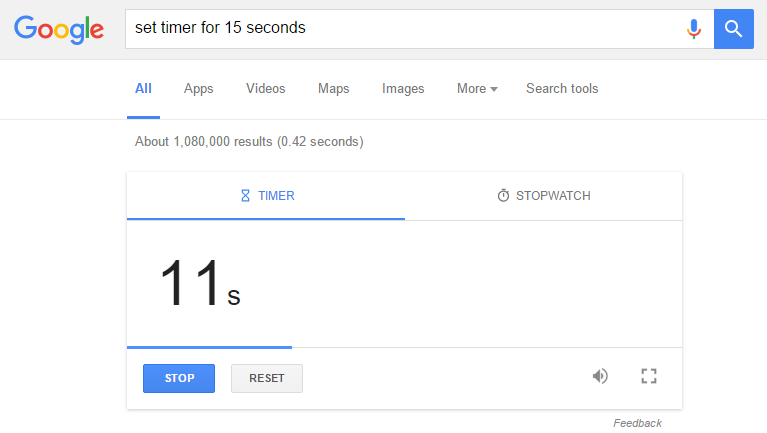 Simply enter “set timer for” and the amount of time and Google will begin counting down with an alarm that will ring when the timer has reached zero. Need to flip a coin or roll a dice? Just ask Google and it will do exactly that. “flip a coin” or “roll a dice”. I got tails. Oh yea, sorry D&D players, Google only rolls six-sided dice. Ok, now its time for the fun and weird stuff. 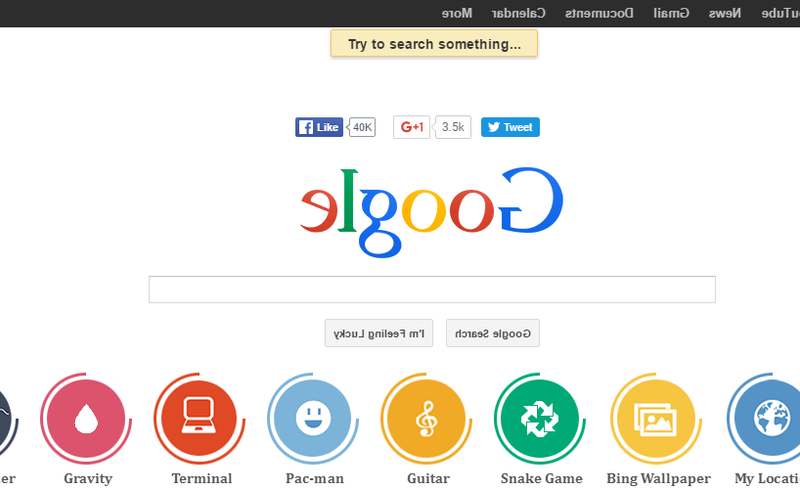 Go to your browser and do a search by typing in the word Google backwards. For those of you who might not be the best reverse spellers, enter in “elgoog”. This will take you to a bizzaro version of Google where you can waste a bunch of time playing Packman, or for all of you who miss your 2002 Nokia phones, you can also play Snake! There are many other fun little features so I recommend you give it a shot. 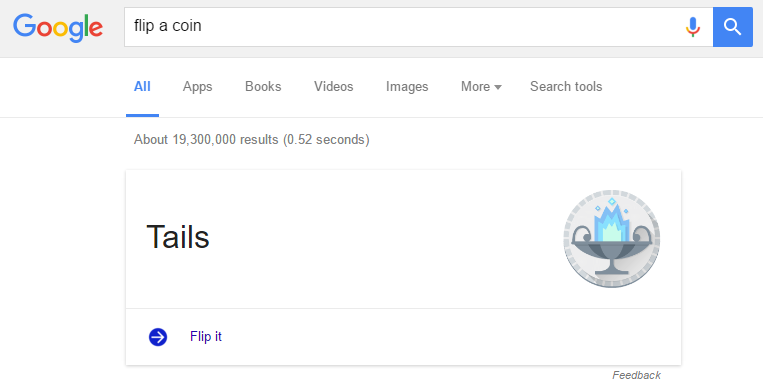 We hope that you’ve enjoyed our list of Top 5 Secret Google Tips & Tricks. Feel free to email us over any question you might have to team@capiscomarketing.com and keep us in mind if you know of anyone that needs help with their website or marketing. Thanks!